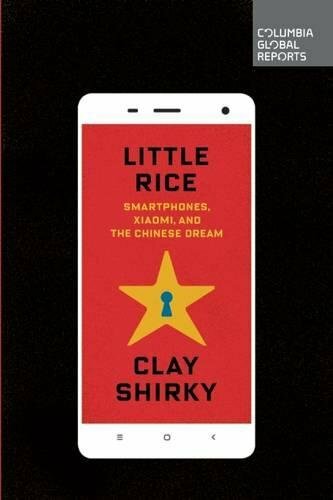 9780990976325 | Columbia Global Reports, October 13, 2015, cover price $12.99 | About this edition: Smartphones have to be made someplace, and that place is China. 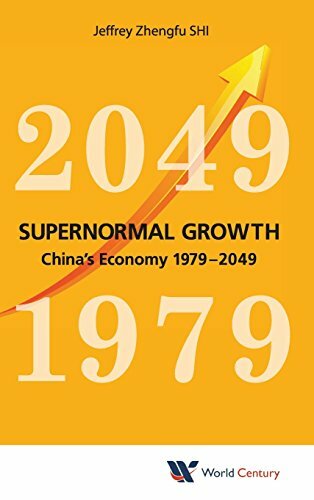 9781938134623, titled "Supernormal Growth: China's Economy 1979â2049" | World Century, February 29, 2016, cover price $89.00 | About this edition: Supernormal Growth confirms the supernormal achievements of China by providing founding statistics that China, during the past 35 years, experienced a synchronous high-speed growth of investment, consumption, labor productivity with low volatility. 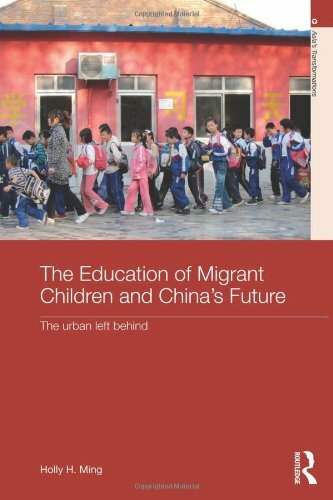 9780415630344 | Routledge, December 20, 2013, cover price $145.00 | About this edition: There are more than 225 million rural-to-urban migrant workers, and some 20 million migrant children in Chinese cities. 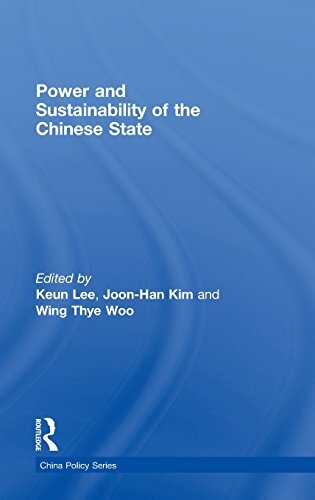 9780415541985 | Reprint edition (Routledge, October 10, 2012), cover price $46.95 | About this edition: Since the start of the 21st century China has risen to the status of an important world power. 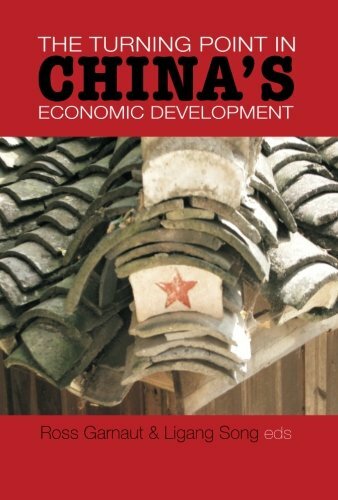 9780203884522 | Routledge, December 17, 2008, cover price $160.00 | About this edition: Since the start of the 21st century China has risen to the status of an important world power. 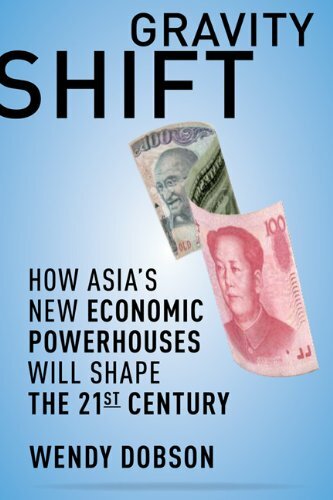 9780881326062 | Peterson Inst for Intl Economics, September 15, 2011, cover price $21.95 | About this edition: By most accounts, China has quickly grown into the second largest economy in the world. 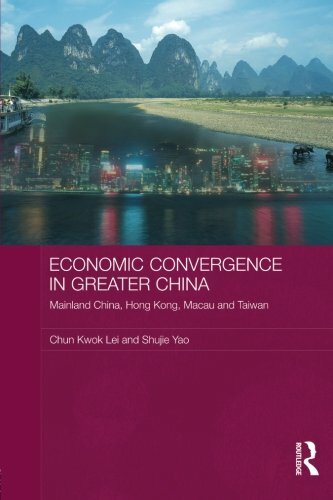 9780415435819 | Routledge, January 15, 2009, cover price $178.00 | About this edition: Although China's economy has grown very rapidly in recent decades, there are still very large differences between the economy of mainland China and the economies of Hong Kong, Macau and Taiwan. 9780415673907 | Reprint edition (Routledge, April 14, 2011), cover price $54.95 | About this edition: Although China's economy has grown very rapidly in recent decades, there are still very large differences between the economy of mainland China and the economies of Hong Kong, Macau and Taiwan. 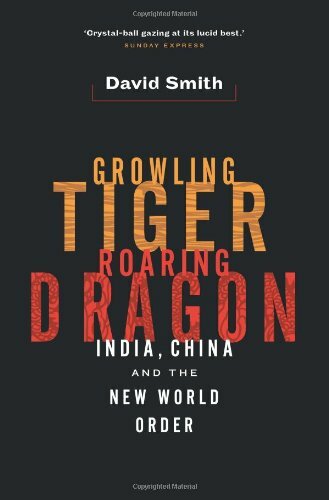 9781442640528 | Univ of Toronto Pr, September 30, 2009, cover price $37.95 | About this edition: The rapid growth, diversity and strategic importance of the emerging Chinese and Indian economies have fired the world's imagination with both hopes and fears for the future. 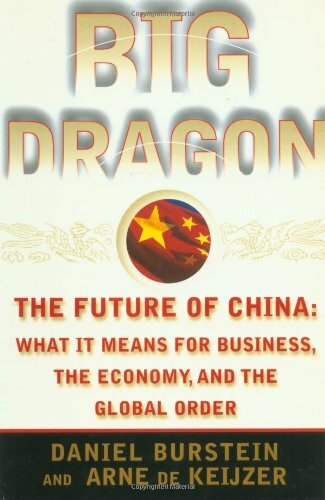 9781442611658 | Univ of Toronto Pr, June 30, 2010, cover price $25.95 | About this edition: The rapid growth, diversity, and strategic importance of the emerging Chinese and Indian economies have fired the world's imagination with both hopes and fears for the future. 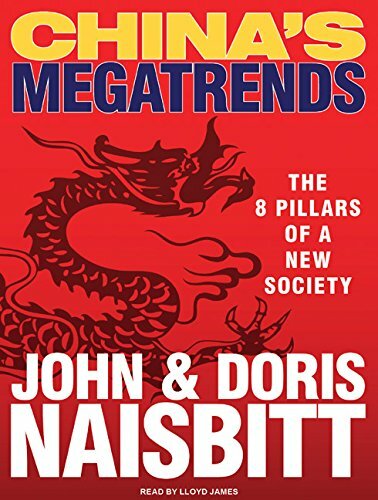 A groundbreaking look at a new social-political model on the rise John and Doris Naisbitt, longtime China observers, provide an in-depth study of the fundamental changes in China's social, political, and economic life, and their impact on the West. With extraordinary access, and using the same techniques behind John Naisbitt's international bestseller Megatrends, the Naisbitts have traveled the country, interviewing journalists, entrepreneurs, academics, politicians, artists, dissidents, and expatriates. With the help of twenty-eight staff members of the Naisbitt China Institute in Tianjin, they have monitored local newspapers in all of China's provinces to identify the evolving perspectives and deep forces underlying China's transformation. 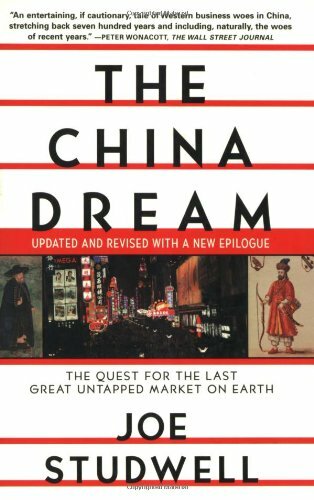 Their research reveals that China is not only undergoing fundamental changes but also creating an entirely new social and economic model—what the Naisbitts call a "vertical democracy"—that is changing the rules of global trade and challenging Western democracy as the only acceptable form of governing. The Naisbitts have identified 8 pillars as the foundation and drivers of China's new society:Emancipation of the Mind Balancing Top-Down and Bottom-UpFraming the Forest and Letting the Trees GrowCrossing the River by Feeling the StonesArtistic and Intellectual FermentJoining the WorldFreedom and FairnessFrom Olympic Medals to Nobel PrizesExamining each of these 8 pillars in great detail, China's Megatrends describes the new China for the knowledgeable and the newly curious, offering fresh and provocative insights and lessons to be learned. 9780061859441 | Harperbusiness, January 5, 2010, cover price $27.99 | About this edition: A groundbreaking look at a new social-political model on the rise John and Doris Naisbitt, longtime China observers, provide an in-depth study of the fundamental changes in China's social, political, and economic life, and their impact on the West. 9781400114443 | Unabridged edition (Tantor Media Inc, January 5, 2010), cover price $34.99 | About this edition: Most of those who look at China with interest, fear, reprobation, courtesy, hope, or simple curiosity see the future and sustainability of China as adapting to the Western economic and value system. 9781400164448 | Mp3 una edition (Tantor Media Inc, January 5, 2010), cover price $24.99 | About this edition: Most of those who look at China with interest, fear, reprobation, courtesy, hope, or simple curiosity see the future and sustainability of China as adapting to the Western economic and value system. 9781400144440 | Unabridged edition (Tantor Media Inc, January 5, 2010), cover price $69.99 | About this edition: Most of those who look at China with interest, fear, reprobation, courtesy, hope, or simple curiosity see the future and sustainability of China as adapting to the Western economic and value system. 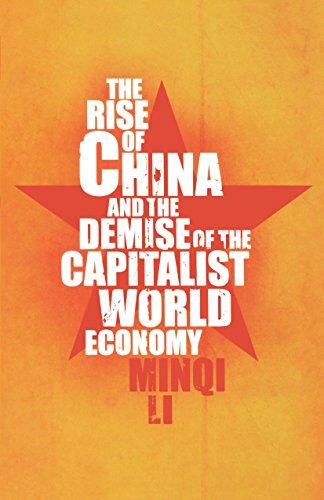 9781583671832, titled "The Rise of China and the Demise of the Capitalist World-Economy" | Monthly Review Pr, January 10, 2009, cover price $85.00 | About this edition: In recent years, China has become a major actor in the global economy, making a remarkable switch from a planned and egalitarian socialism to a simultaneously wide-open and tightly controlled market economy. 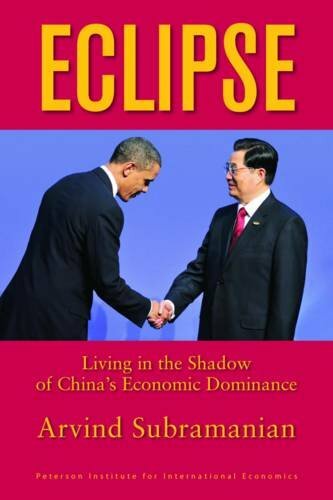 9780745327730, titled "The Rise of China and the Demise of the Capitalist World-economy" | Pluto Pr, November 28, 2008, cover price $96.50 | About this edition: China's increasing power in the global economy is destabilizing the established system. 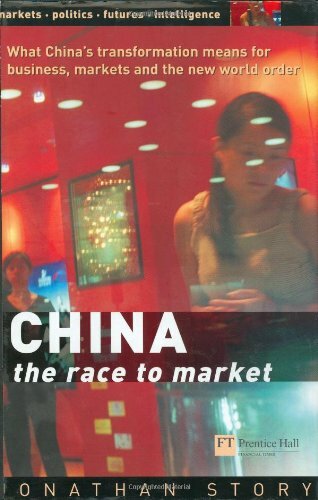 9781583671825, titled "The Rise of China and the Demise of the Capitalist World-Economy" | Monthly Review Pr, January 10, 2009, cover price $20.00 | About this edition: In recent years, China has become a major actor in the global economy, making a remarkable switch from a planned and egalitarian socialism to a simultaneously wide-open and tightly controlled market economy. 9780745327723, titled "The Rise of China and the Demise of the Capitalist World-economy" | Pluto Pr, November 28, 2008, cover price $29.95 | About this edition: China's increasing power in the global economy is destabilizing the established system. 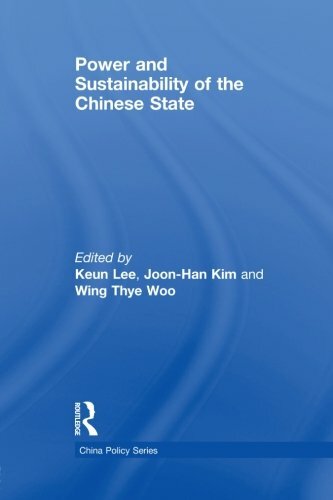 9780415469395 | 1 edition (Routledge, January 31, 2009), cover price $178.00 | About this edition: Since the start of the 21st century China has risen to the status of an important world power. 9780312362324 | Thomas Dunne Books, March 4, 2008, cover price $25.95 | About this edition: In recent years, popular wisdom has held that opening American markets to Chinese goods was the best way to promote democracy in Beijing---that the Communist Party’s grip would quickly weaken as increasingly affluent Chinese citizens embraced American values. 9781553653349 | Douglas & McIntyre Ltd, February 28, 2008, cover price $27.95 | About this edition: The ascension of China and India will be the outstanding development of the 21st century, raising fundamental questions about both the structure of the world economy and the balance of global geopolitical power. 9789264037625 | 2 rev upd edition (Organization for Economic, October 30, 2007), cover price $50.00 | About this edition: Unique in its depth of perspective, this volume provides a major reassessment of the scale and scope of China's resurgence over the past half century. 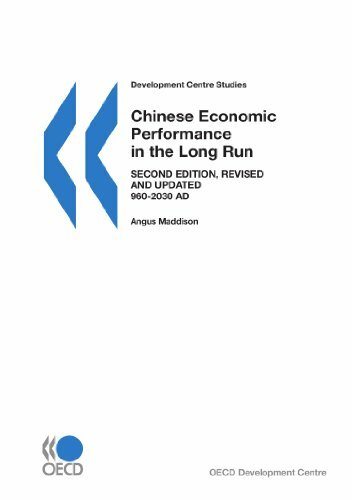 9780731537631 | Inst of Southeast Asian Studies, September 1, 2006, cover price $40.00 | About this edition: The profound economic transformation in China is not a linear process. 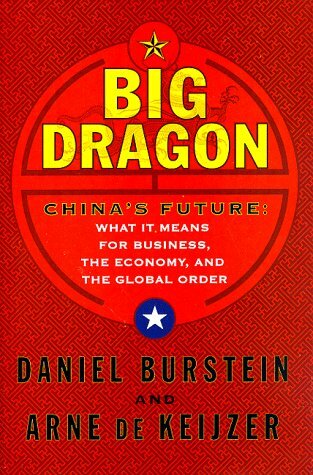 9781413487862 | Xlibris Corp, June 9, 2005, cover price $30.99 | About this edition: For over 700 years foreign businessmen have been risking their money to unlock the China market without success. 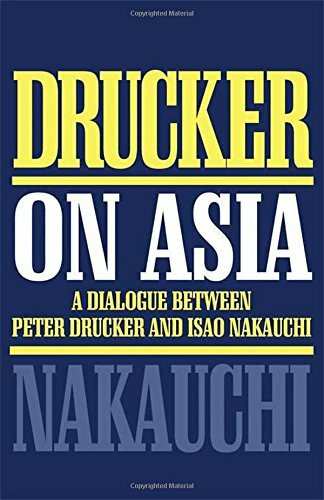 9781413487855 | Xlibris Corp, June 9, 2005, cover price $20.99 | About this edition: For over 700 years foreign businessmen have been risking their money to unlock the China market without success. 9780273663218 | Financial Times Management, July 1, 2003, cover price $39.99 | About this edition: What China's transformation means for business, markets and the world order "Here is a book on China that places corporations center stage. 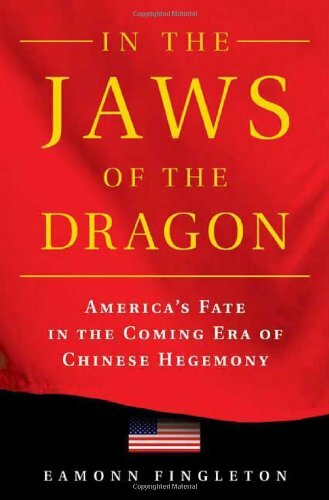 In a rigorous analysis of the Chinese economy, government, and culture, the author points out the roadblocks to the continuation of the country's unprecedented expansion, predicting a potentially catastrophic economic crisis. Reprint. 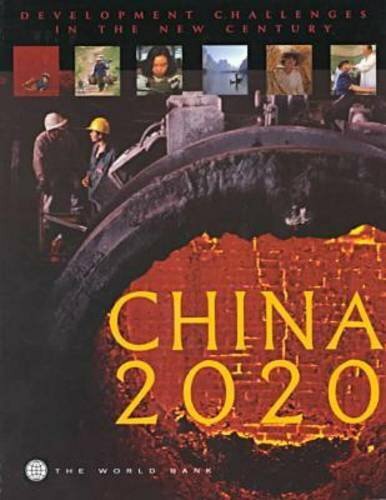 9780871138293 | Atlantic Monthly Pr, November 1, 2001, cover price $27.00 | About this edition: Traces the double-digit annual growth rates of China in the 1990s and summarizes the beliefs of business leaders on China's future role as the world's largest economy, predicting instead an economic crisis. 9780802139757 | Reprint edition (Grove Pr, March 1, 2003), cover price $15.00 | About this edition: In a rigorous analysis of the Chinese economy, government, and culture, the author points out the roadblocks to the continuation of the country's unprecedented expansion, predicting a potentially catastrophic economic crisis. 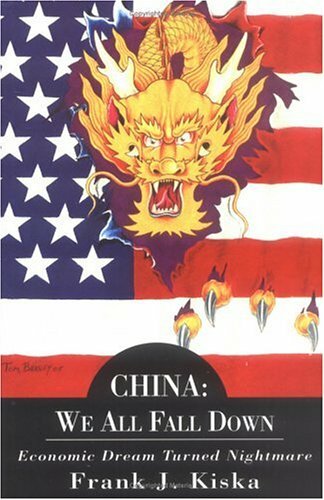 9780684853666 | Free Pr, March 18, 1999, cover price $26.95 | About this edition: An in-depth assessment of America's relationship with China concentrates on ways to accommodate both countries' economic and political interests as the world moves into the next century. 9780684803166 | Simon & Schuster, March 1, 1998, cover price $25.00 | About this edition: A thought-provoking guide for business leaders and policy makers suggests that maintaining positive relations with China depends largely on an understanding of Chinese culture and anticipated political changes over the next twenty-five years. 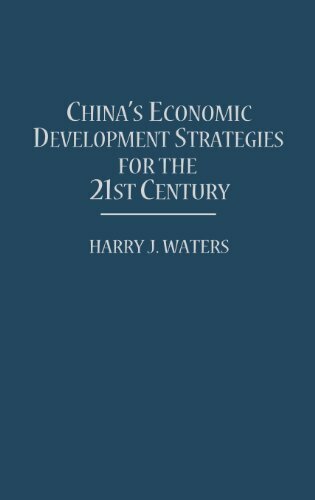 9780821340424 | World Bank, September 1, 1997, cover price $30.00 | About this edition: The first volume in the China 2020 seven-volume set, China 2020: Development Challenges in the New Century, provides an overview of the country's strengths and weaknesses as well as its obstacles and options. 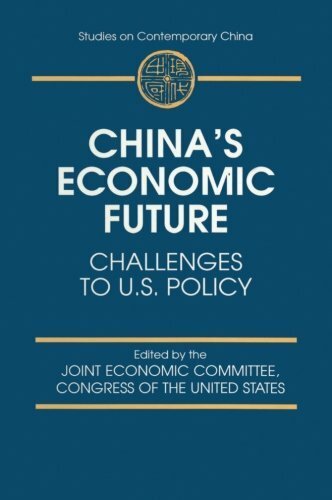 9781567200959 | Praeger Pub Text, April 1, 1997, cover price $84.00 | About this edition: China's economic development plans and programs for the next century are designed to place her among the world leaders as an economic powerhouse. 9780765601261 | M E Sharpe Inc, March 1, 1997, cover price $175.00 | About this edition: This is the latest Joint Economic Committee volume on the Chinese economy. Product Description: This is the latest Joint Economic Committee volume on the Chinese economy. 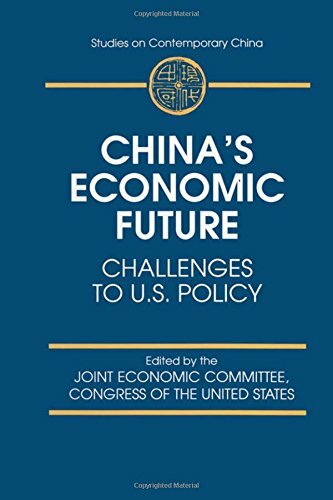 With the current state of US-China relations and Hong Kong's accession in 1997, the study should provide policy makers in the USA with a useful tool in guiding economic policy toward China. 9780765601278 | M E Sharpe Inc, March 1, 1997, cover price $52.95 | About this edition: This is the latest Joint Economic Committee volume on the Chinese economy.